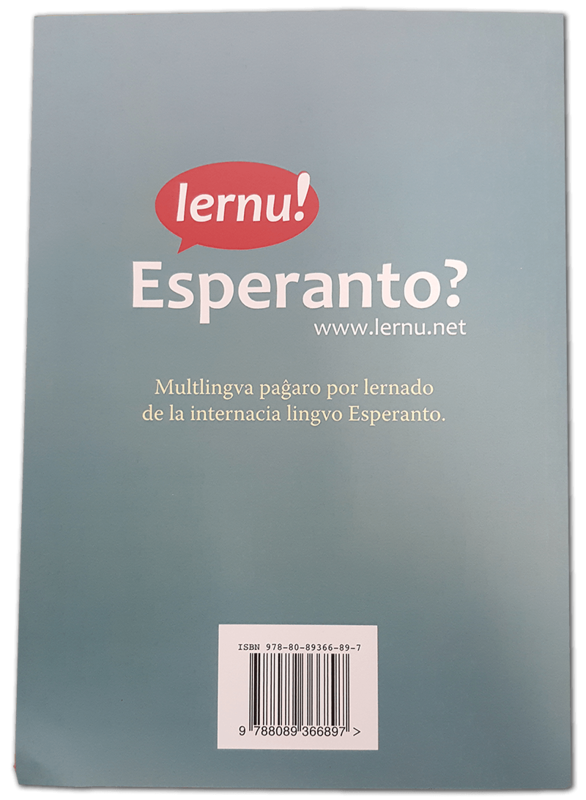 La teorio Nakamura (The Nakamura Theory) is an eye-catching sci-fi story by Anna Lowenstein and is the basis of the Esperanto course at lernu.net. It's now available as a book, a richly illustrated story about timetravel across 96 full-colour pages. The book is perfect for beginners, progressing from level A1 to B1. Special launch price £10! (1 per person, UK only.) Price will rise to £11.50 shortly so get yours while stocks last!